Sometimes you can do everything right — follow a healthy diet, get regular exercise, and lose weight — yet still end up with problem areas that won’t go away, such as love handles or a muffin top. 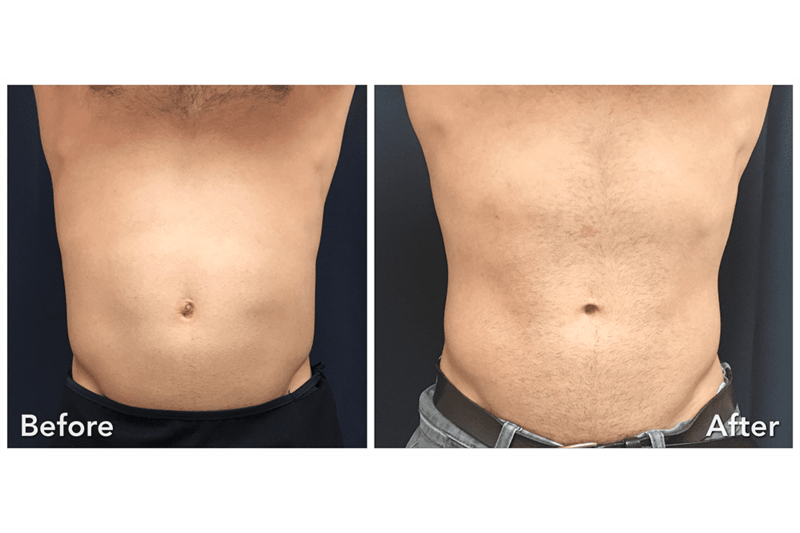 Dr. Konstantin Salkinder at Miracle Mile Aesthetics & ENT in the area of Beverly Grove has a solution: noninvasive body contouring using the SculpSure® laser. With its advanced technology, SculpSure safely, effectively, and treats your nagging pockets of fat without needing surgery or downtime. To learn more, call the office in Los Angeles, or schedule an appointment using online booking. 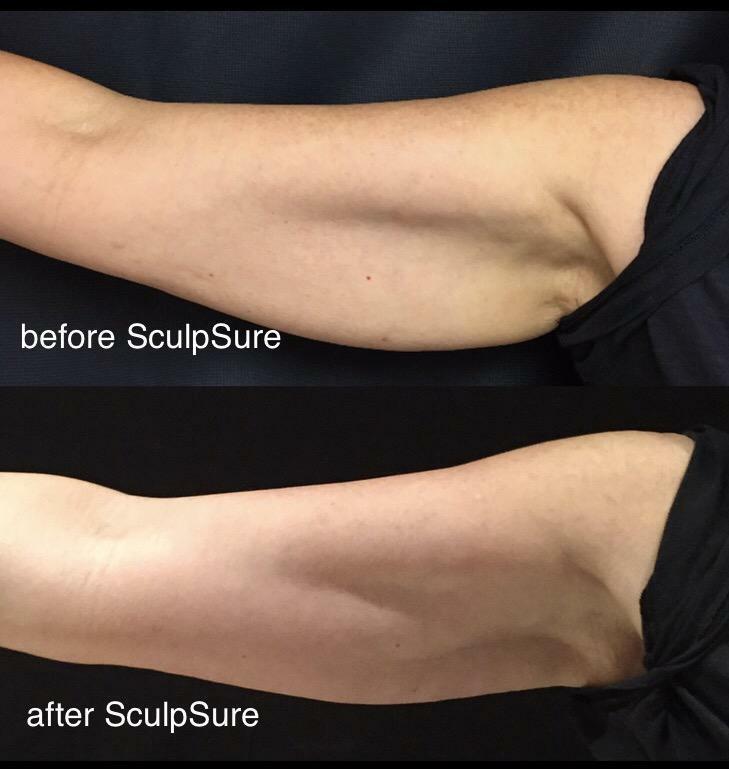 SculpSure is a cutting-edge laser that lastingly treats pockets of fat that won’t go away despite diet and exercise. 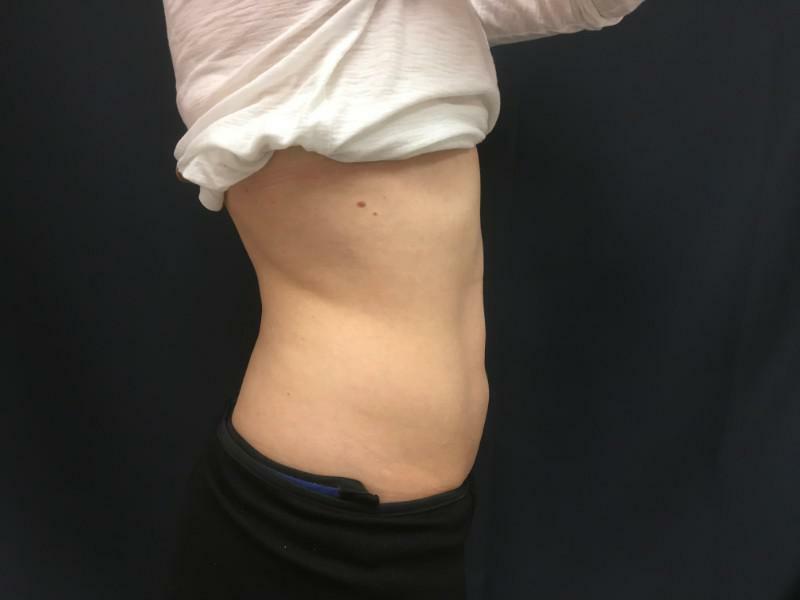 SculpSure effectively contours your body, but it isn’t meant to facilitate weight loss. For that reason, the best candidates for SculpSure are already at or near their healthy weight. 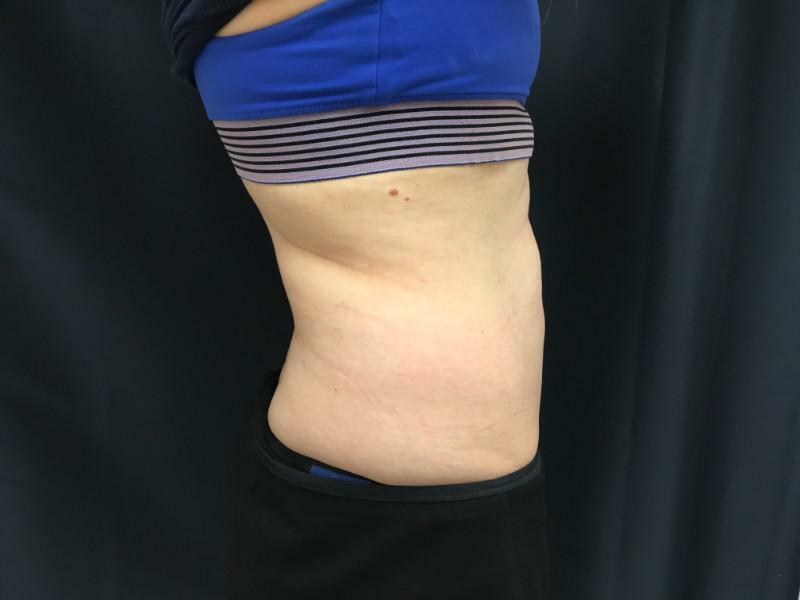 What body areas are treated by SculpSure? 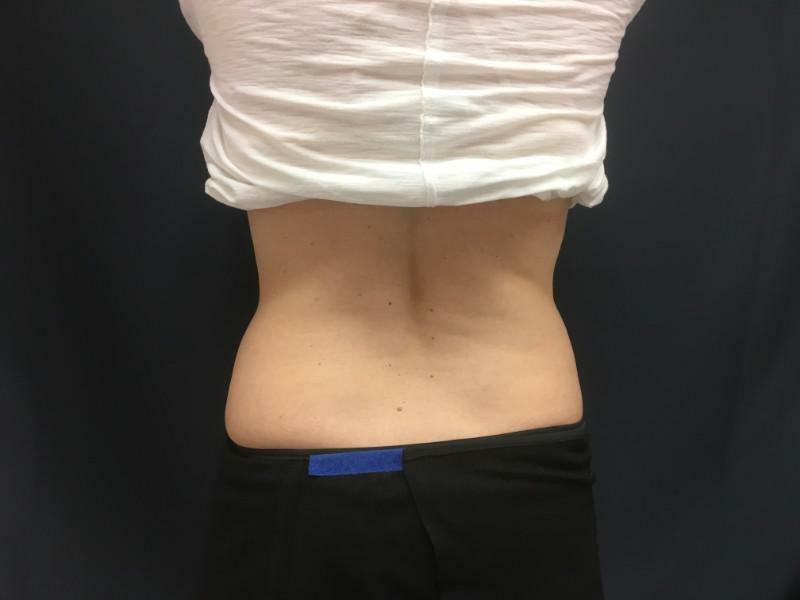 After reviewing studies proving that SculpSure is safe and effective, the US Food and Drug Administration cleared it to treat six body areas. You can use it to treat fat under your chin and on your abdomen, flanks (sides of your abdomen), back, inner thighs, and outer thighs. 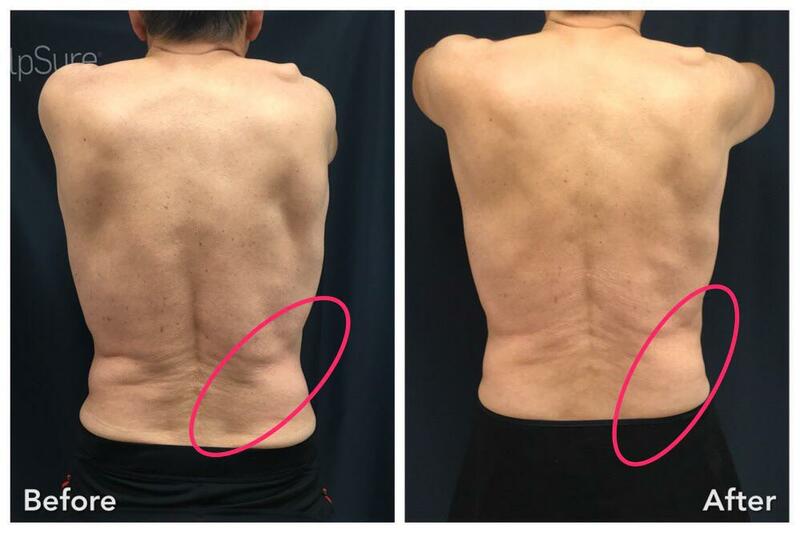 The SculpSure laser uses a wavelength that’s only absorbed by fat cells. This means the laser safely passes through your skin and doesn’t harm other tissues while treating fat cells. During your treatment, laser energy heats the fat just enough to damage the cells. After they break down, your body naturally flushes the waste, and the treated fat cells are processed out of your body. 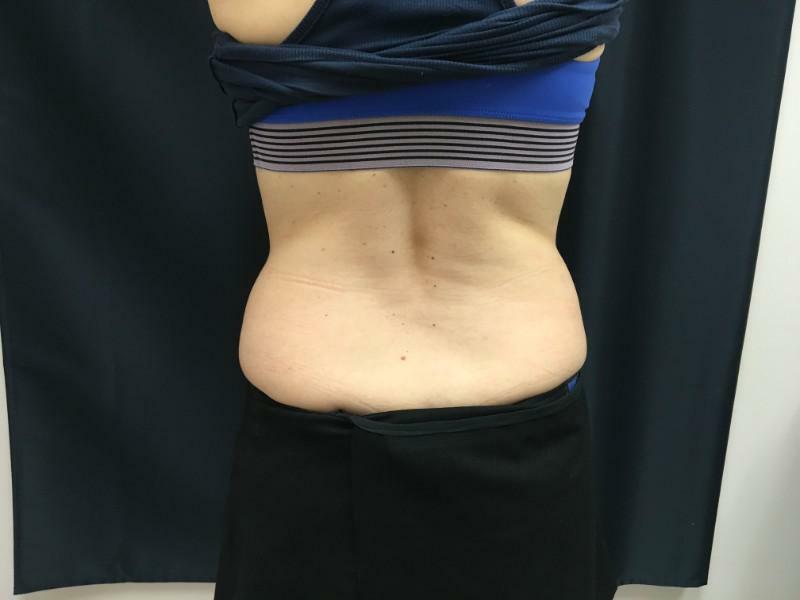 The SculpSure system comes with four applicators that can be used together to cover a large area, or used individually to treat multiple areas during one session. Dr. Salkinder securely places the applicators against your skin, then they send laser energy into fat cells. One session lasts 25 minutes. During that time, the laser cycles on and off to maintain a steady temperature in fat cells. Since the applicators have built-in cooling, you’ll feel cycles of deep warmth alternating with coolness. Most patients tolerate the laser well, feeling a slight tingling sensation. After your procedure, your skin may be slightly red, swollen, or tender, but these side effects don’t last long, and you can get back to your normal routine without any downtime. 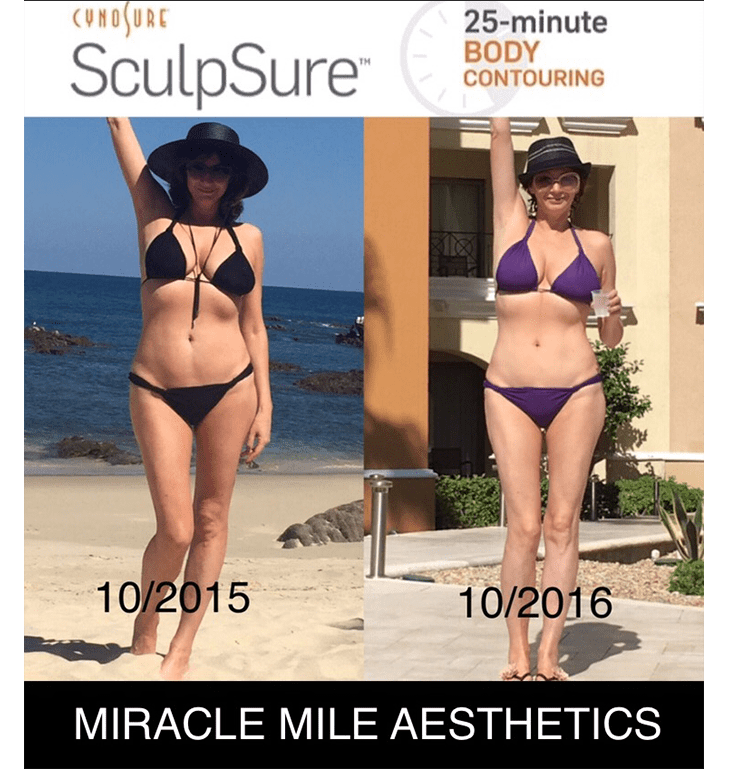 To learn whether you’re a good candidate for SculpSure, call Miracle Mile Aesthetics & ENT in Beverly Grove or book an appointment online.